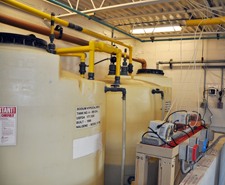 Petroleum/Chemical Bulk Storage Compliance | D&B Engineers and Architects, P.C. Tank inspections (annual, 5-year and 10-year). Spill prevention and control plans.